How long will it take to get a HVAC technician to repair my air conditioner? Whether your home AC unit is not working properly or you came into the office on Monday to a dead air conditioner, contact us. We are your local air conditioner repair or service company serving Watertown and surrounding communities. Twenty-four hours a day, 7 days a week, you can expect one of our HVAC technicians who are local, knowledgeable, courteous, professional, and prompt. We provide emergency repair service with prompt response times throughout Johnson Creek, southeastern and south central Wisconsin including Watertown, Jefferson and Dodge County and portions of Waukesha, Dane, Washington and Ozaukee counties. 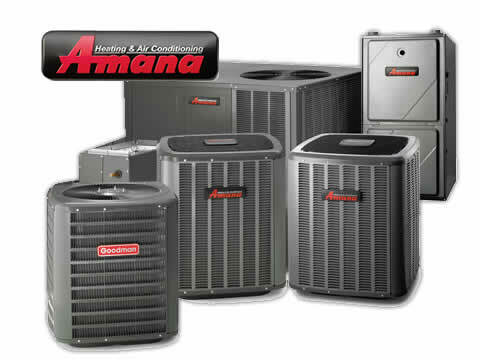 Do you service and repair residential and commercial AC units? Yes! Our professional technicians have experience maintaining, servicing and repairing air conditioners at any residential or commercial property. Whether you’re looking for air conditioner repair or service contractor for your Watertown office building or warehouse, or a HVAC company that can fix your AC unit in your home or rental property with a prompt response time, contact us. As one of Watertown’s premier air conditioner repair or service companies, we offer emergency repair service 24 hours a day, 7 days a week for residential and commercial property owners. • A busy Watertown business owner who doesn’t have time for scheduling regular preventative maintenance. • A landlord who wants to save money by keeping your rental property running efficiently. • A homeowner who doesn’t want the hassle of keeping track of your AC unit’s maintenance schedule. • A homeowner physically unable to maintain your AC unit. Air Conditioning Repair or Service Needed - Call 920-261-9218 or use our contact form.